Our Office Manager & Senior Paralegal Stracy Celebrating 23 years with the Collins Law Group! 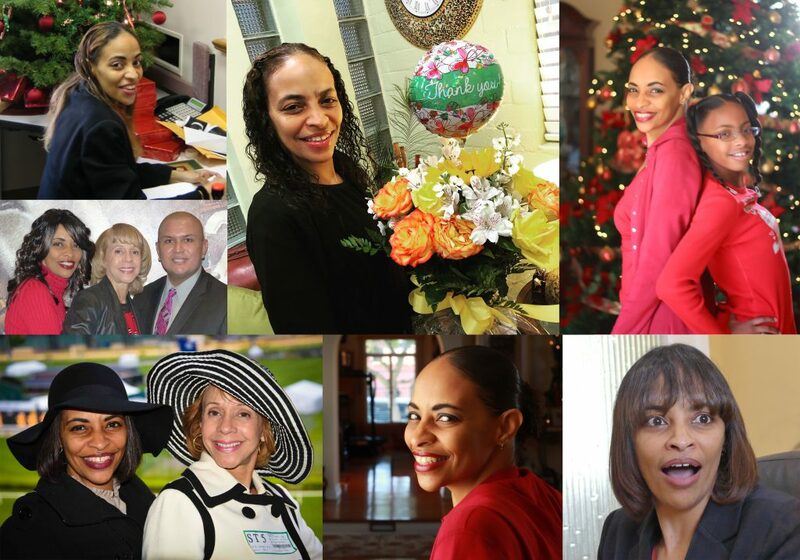 Seems like just yesterday Attorney Collins found her in a basket at the firms front door  She has spent two decades being invaluable to the firm and its clients, who she affectionately regards as family. Congratulations and Love ya Stracy! We got a preview last week of the under construction LA Stadium & Entertainment District that’s about half a mile from our office! It’s an massive $5 billion dollar project that will house two NFL Teams for Los Angeles, the Rams and Chargers. It will be the first time LA has had an NFL team in nearly 25 years and this stadium venue / entertainment district will become a huge focal point and economic asset for our lovely city of Inglewood! Go Team! We had a wonderful and productive time in San Diego at the Summit for the American Academy of Estate Planning Attorneys! Over 100 estate planning law firms from around the country joined us in learning about topics like Medicare Supplements, Updates to the Federal Tax Law and what Estate Planners need to be aware of when dealing with Incapacity. The conference focuses on attorneys enhancing relationships within their communities, cutting-edge legal education, practice management and leadership training. 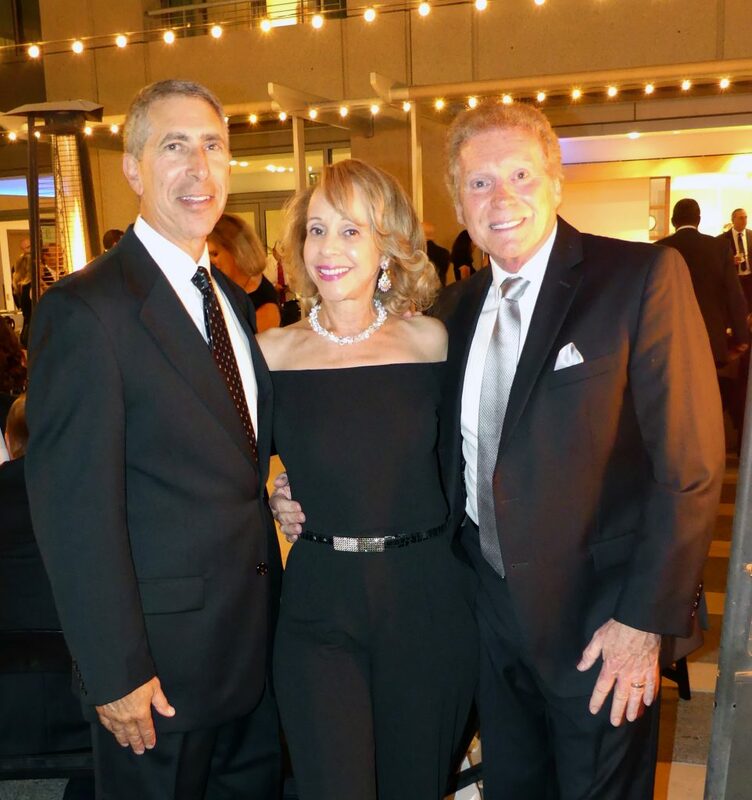 I am so blessed to have two outstanding mentors for my legal practice in Robert Armstrong and Sandy Fisch. 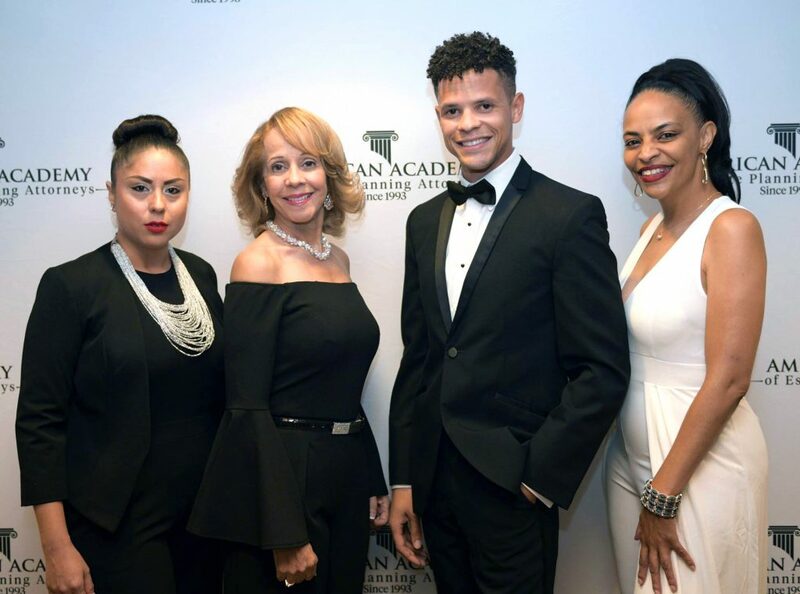 They are the “Brain Trust” and founders of the American Academy of Estate Planning Attorneys, the elite organization for Estate Planning attorneys in the United States! Besides being exemplary attorneys, business owners and leaders, they have also become my friends over the last 15 years. Congratulations to Robert & Sandy on the Academy’s 25th Anniversary! To learn more about the American Academy of Estate Planning Attorneys, visit them online at: www.aaepa.com. 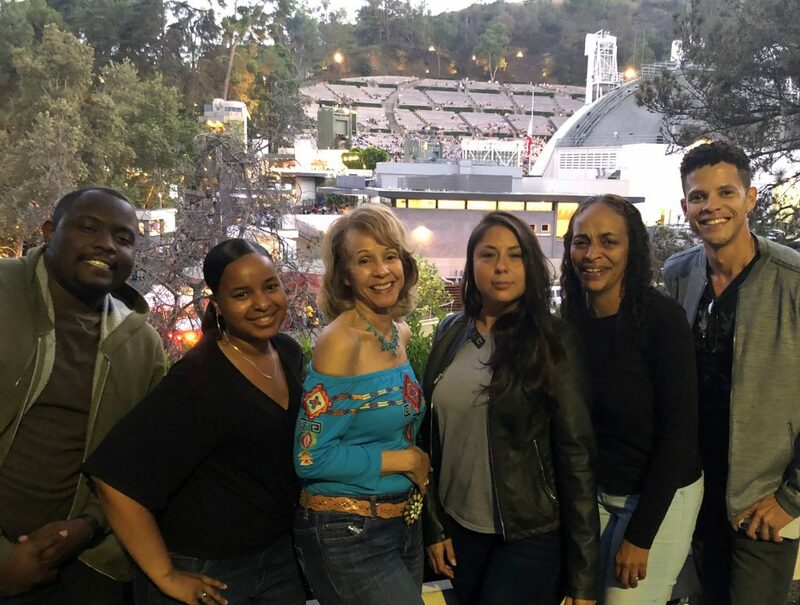 The Collins Law Group Team had an evening of great food and fun at the Hollywood Bowl this year. 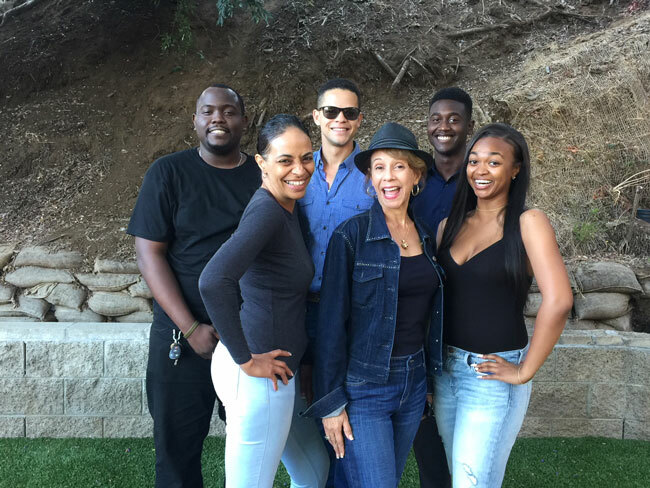 There was a Bill Withers tribute by the talented Jose James with an appearance by Kori Withers herself! That was followed by a rousing performance from Ledisi who charmed the heck out of the audience. Then the main event… the one and only GEORGE BENSON in all his glory! The music was spectacular and he definitely charmed everyone there was his smooth voice and of-the-hook guitar skills. We had a wonderful and productive time in Las Vegas this year! The American Academy of Estate Planning Attorneys hosted their 25th annual Spring Summit which included over 100 estate planning law firms from around the country. 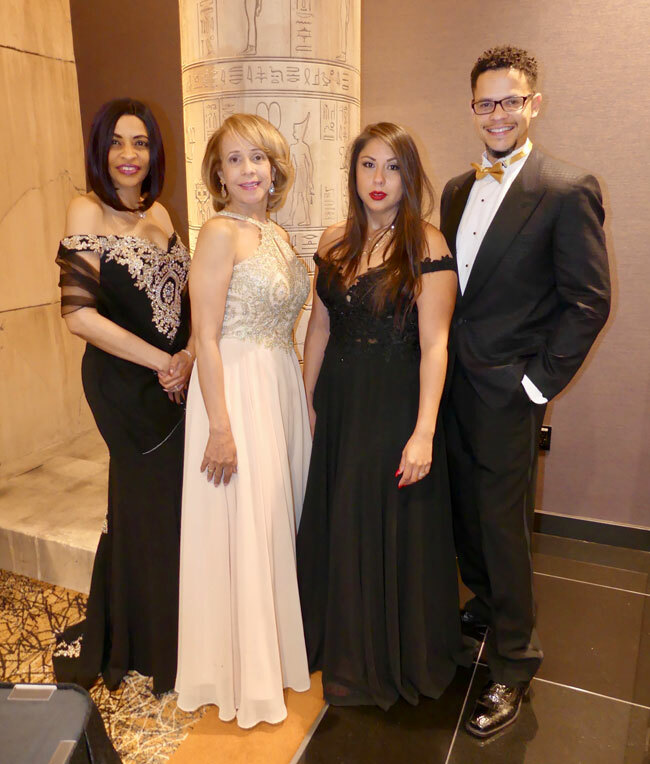 The conference focused on attorneys enhancing relationships within their communities, cutting-edge legal education, practice management and leadership training. 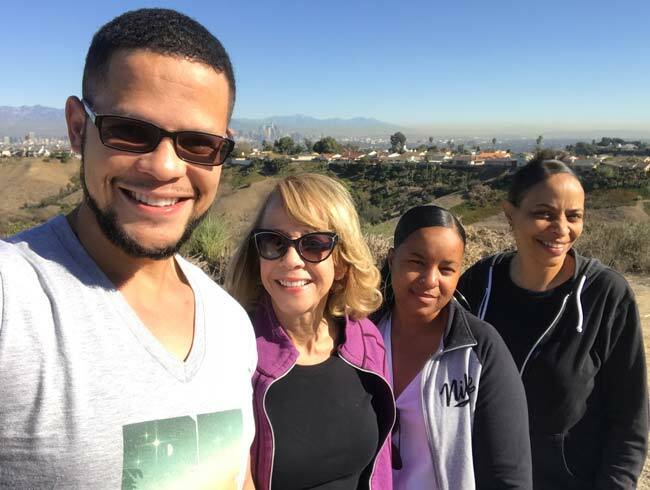 The staff spent a beautiful morning hiking in Kenneth Hahn State Park in Baldwin Hills. Next time, we’ll bring frisbees for the course that was being installed! The Hollywood Bowl never disappoints. Trombone Shorty owned the stage! Enjoying a lovely Christmas Eve at Attorney Collins’ home. Great food, laughter and Christmas Karaoke galore! 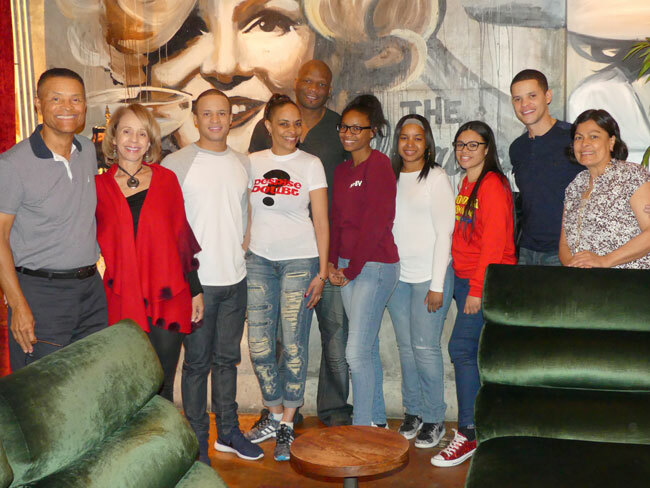 Celebrating the holidays by hitting the lanes at Lucky Strike Bowling on Hollywood Boulevard. 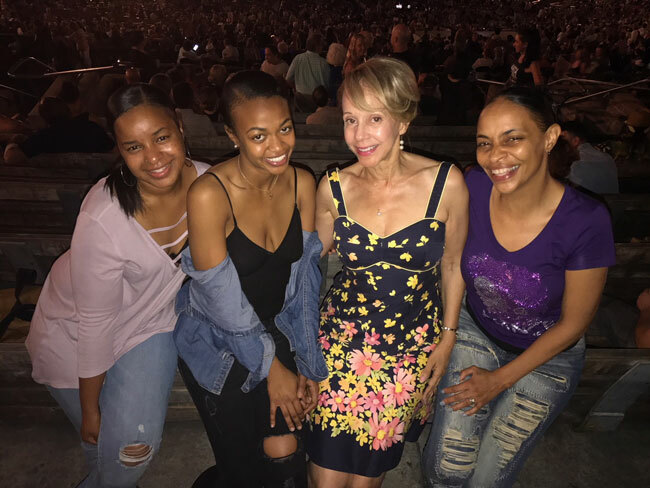 Spending a beautiful summer night at the Hollywood Bowl. Gladys Knight and the Tower of Power really rocked the house!